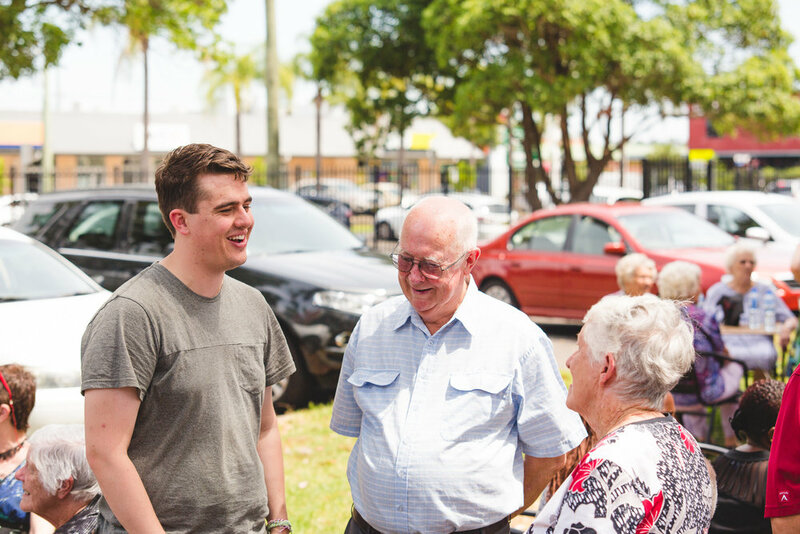 Prime exists to Gather PEOPLE in developing and nurturing friendships through many activities, as well as supporting other ministries in our church. Prime are an incredible ministry who extends a genuine, welcoming and authentic relationship to people. Prime also enjoy, appreciate, and learn from a wide range of interesting discussions that arise out of their connect groups and social activities such as picnics, special events, and luncheons at various locations as well as many community service opportunities. We embrace the opportunity to utilise our gifts and talents by offering an opportunity to serve and reach out to society, through community ministries such as SRE, CAP and CityServe. Prime also helps to meet needs within our church, blessing and encouraging people in situations including celebrations, health challenges, bereavement, family needs and working bees. Through the diversity of their gifts, skills and wide range of life experiences, the Prime ministry is able to involve other people in church life and encourage all generations. God is calling this generation to live, love and serve like never before. For more information phone the church office or contact Bob and Karen Sharp on 0432 362 770. The Gatekeepers ministry exists to meet the needs of the world AND THE GROWING SENIOR POPULATION with the message of Jesus. Through the unique and exciting facets of this ministry, GATEKEEPERS will be able to involve other seniors in church life. The Gatekeepers group embraces the gifts and talents of its members by offering them the opportunity to serve and reach out to society. We believe that God continues to call on this strong generation to live, love and serve like never before. For more information, contact Fred and Margaret Clipperton on 4945 8573 or Frank and Daphne Thomas on 4943 6127.